Whether you just got kicked off an ex’s account or are just trying to decide which video streaming service is the best for you, cash is still king. After all, the streaming game is booming and there are several worthy services vying for your credit card number in 2019. Which streaming service you pick says a lot about what you like to watch. If you like network television’s best, Hulu might be a good fit. If you prefer premium, Emmy-targeted programming, try one of HBO’s offerings. Already a Prime subscriber? Amazon’s selection of TV and movies could be for you. All that said, Netflix still boasts the biggest library of hosted content alongside a quickly growing (and already awesome) stable of original programming. Below, we outline each of the Netflix plans so you know exactly what you are getting (and if those extra add-ons are worth the additional cost to you). After all, while it might only be a $4 per-month leap from the Basic plan to Standard, perhaps you would rather save your cabbage for Hulu’s Showtime add-on, or a premium slice of pizza. The choice is yours. Netflix has three different plans when it comes to streaming: Basic, Standard, and Premium. Plans start at $9 and increase incrementally, bringing the Standard and Premium plans to $13 and $16, respectively. It’s worth noting that Netflix recently changed its prices, and while older subscribers might still pay between $8 and $14 per-month, their prices will go up starting May, 2019. The folks at Netflix certainly pride themselves on their streaming platform, but that does not mean the service ditched discs altogether. The company still offers DVD and Blu-ray plans — none of which include streaming access — starting at $8 and going up from there. The monthly cost determines how many discs you can check out at a time and which format you want to use. This is a huge perk for Netflix streaming customers who want to share their Netflix account with roommates, friends, or family. 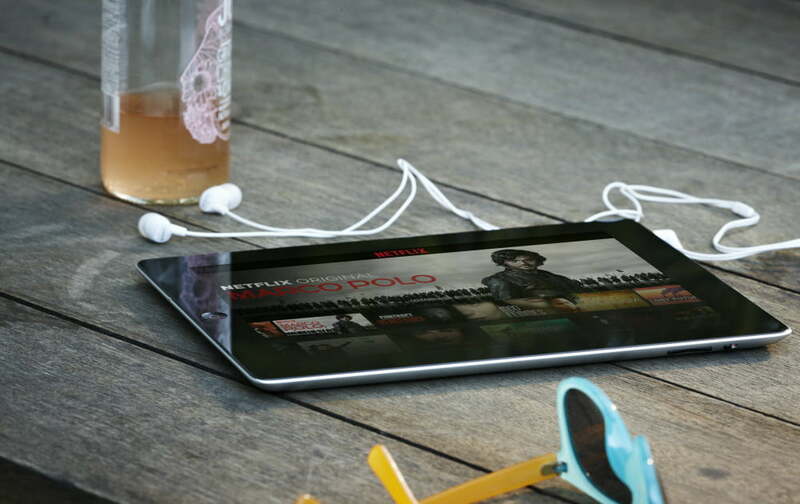 The Basic Netflix plan allows you to stream content on only one screen at a time, though the number of screens on which you can simultaneously stream content increases with each plan upgrade. If you opt for the Standard plan, you can use the same account to watch content on two different devices at once, or four different devices at the same time with the Premium plan. The number of devices and people you want to share your account with will likely influence which plan you pick. Additionally, your choice dictates how many devices you will be able to download content on for offline viewing. The numbers here are the same: One for Basic, two for Standard, and four for Premium. Even if you never plan on sharing your Netflix account or watching on two screens at the same time, opting for either the Standard or Premier subscription tier is worth it since the Basic plan restricts streamed content to standard definition. The Basic plan doesn’t offer high-definition content and unless your internet speed is too slow to handle HD streaming, the quality difference between the two resolutions is enough to make the $4 leap worth it. High definition isn’t the end, however. If you’ve shelled out the bucks to buy a 4K TV or monitor, you might as well spend a few extra dollars for a Premium account. Doing so will grant you access to Ultra HD content — such as NBC’s The Blacklist and the lauded Breaking Bad — allowing you to watch shows and films at a resolution considered four times better than 1080p (HD). The service’s newest batch of content, including The Umbrella Academy, is available in 4K HDR, while other titles up the ante even further with available Dolby Atmos soundtracks. To find this content, just type “UHD,” “4K,” or “Dolby Atmos” into the search bar in Netflix to find the service’s highest-quality programming.